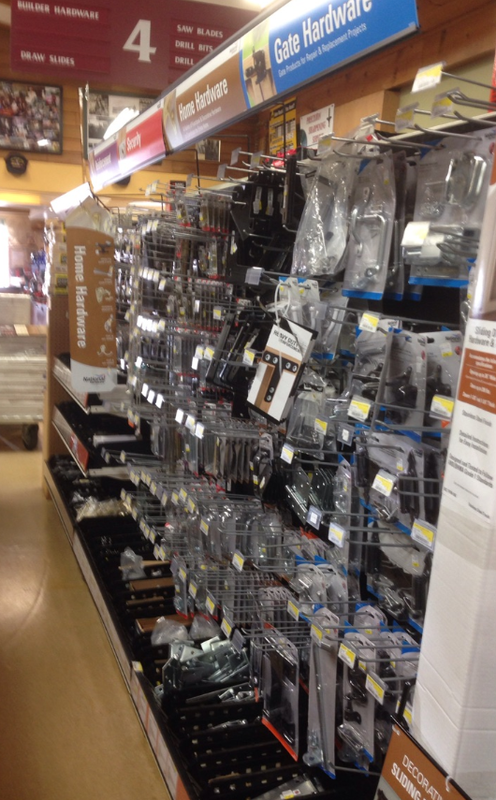 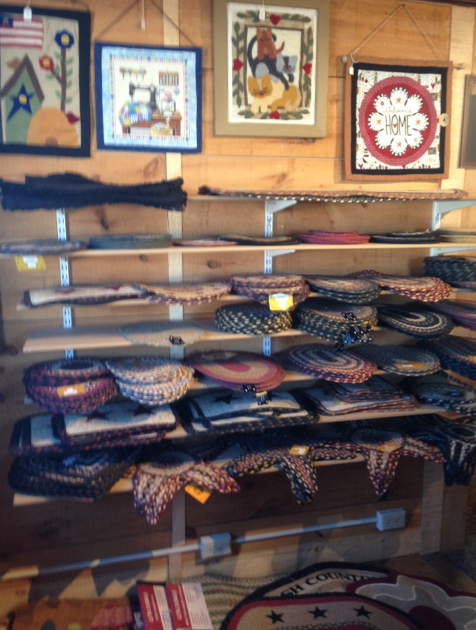 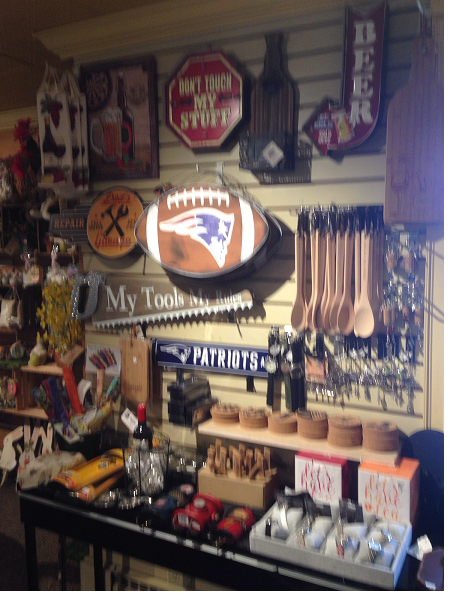 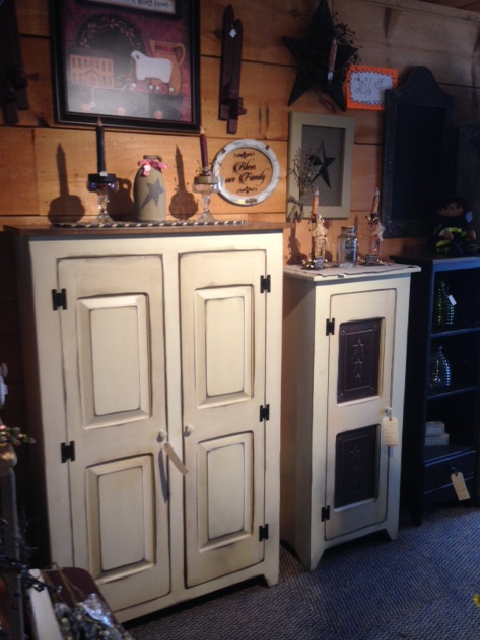 The Country Gift Shop at Pepin Lumber is a popular place to find unique decorative accessories. 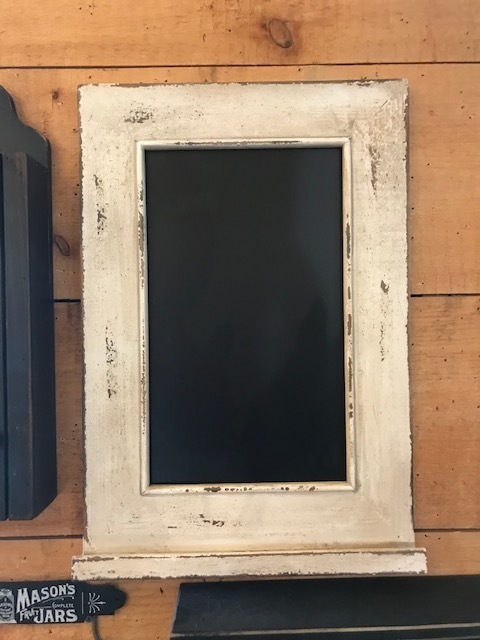 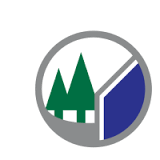 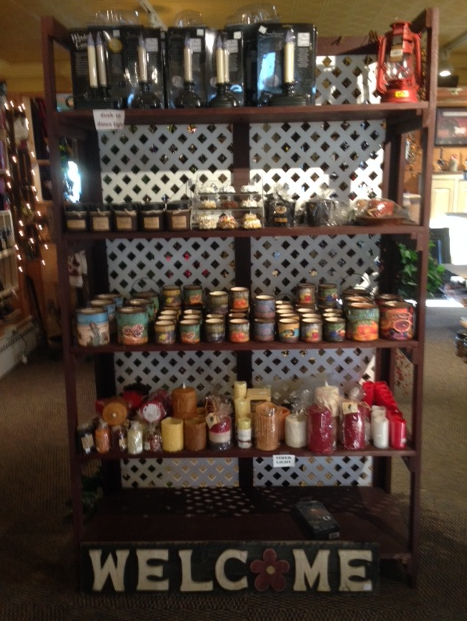 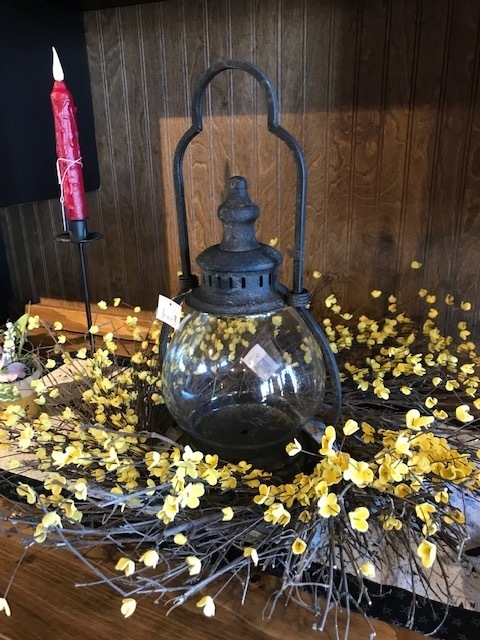 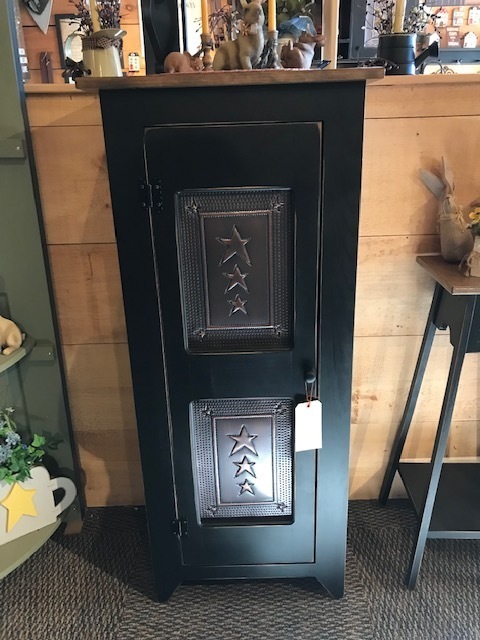 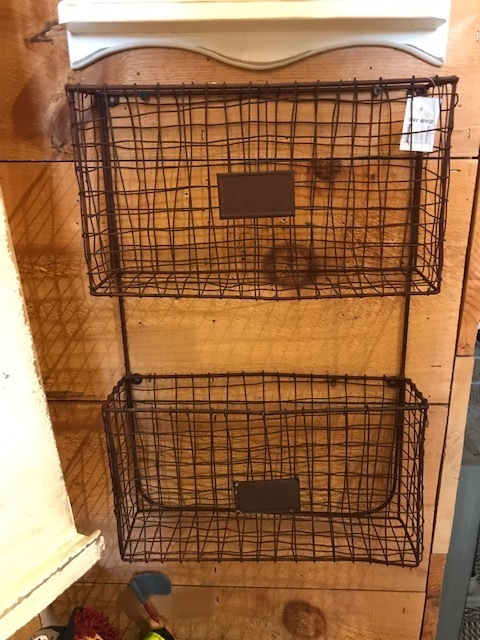 Here is a small sample of the many items you will find: Primitive country wood décor, waxless timer candles, McCall’s candles, seasonal décor, berries and rusty tin, lanterns, melts and melters, rosehips and rosehip jars that light up, dips, wine articles, wood signs, arrangements, star lights, battery operated lights and trees. 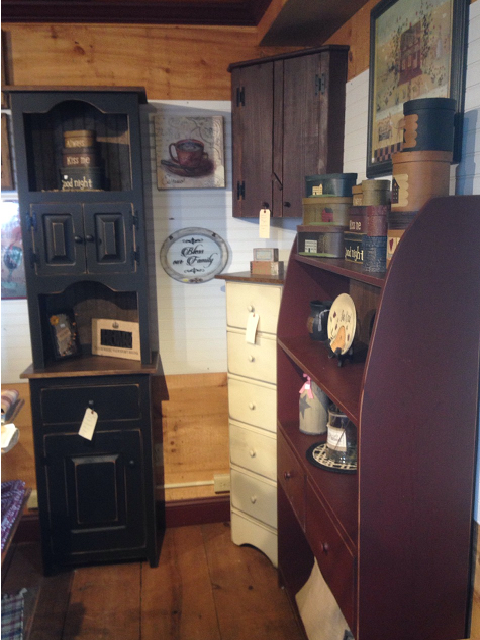 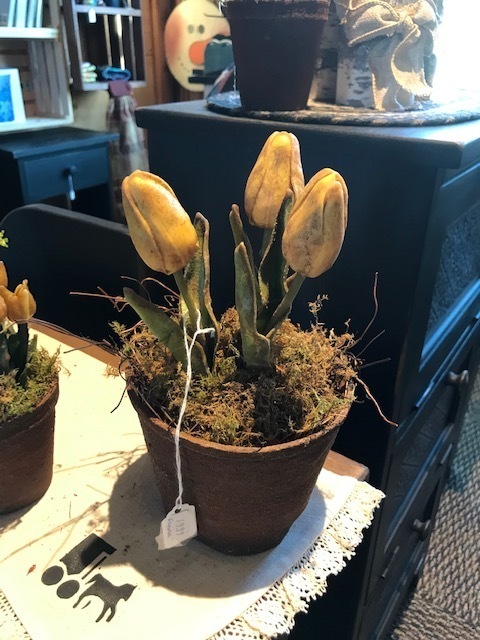 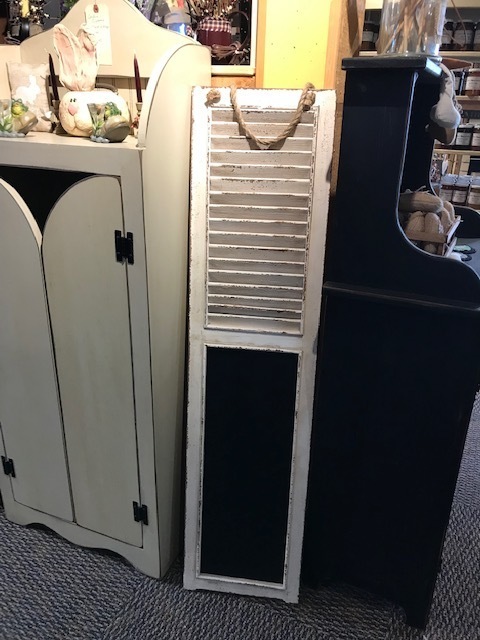 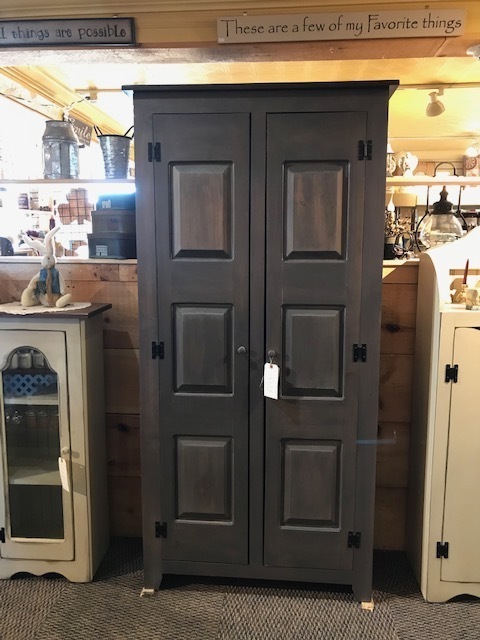 You’ll find grape vine, country pictures, plates, country furniture (small tables, hutches, wooden shelves and cabinets) galore. 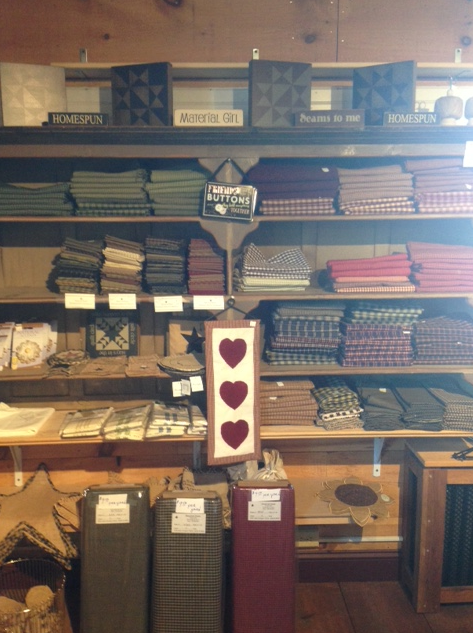 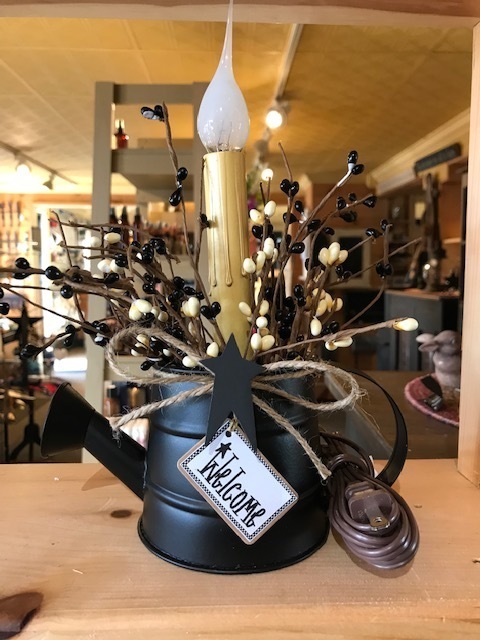 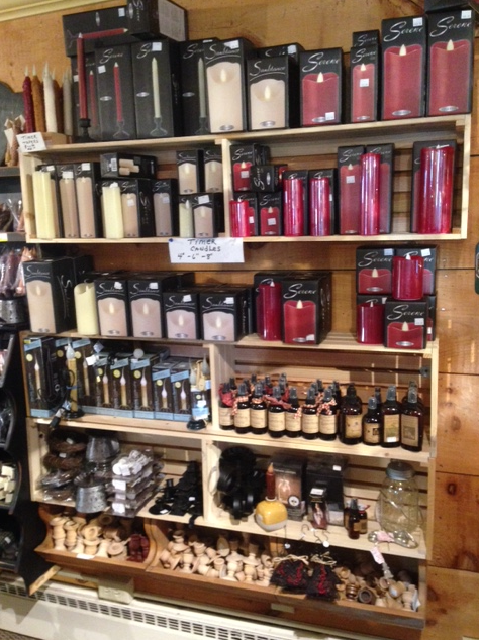 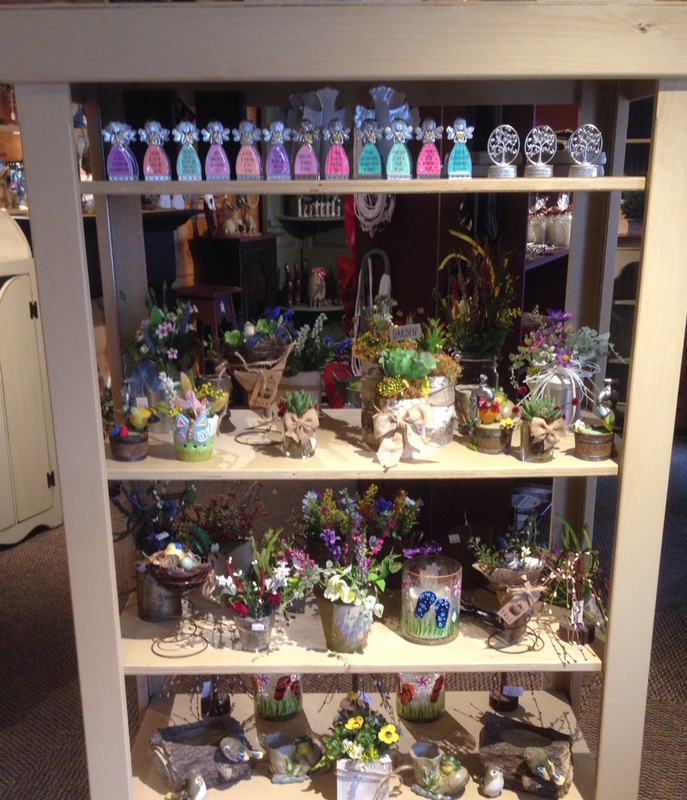 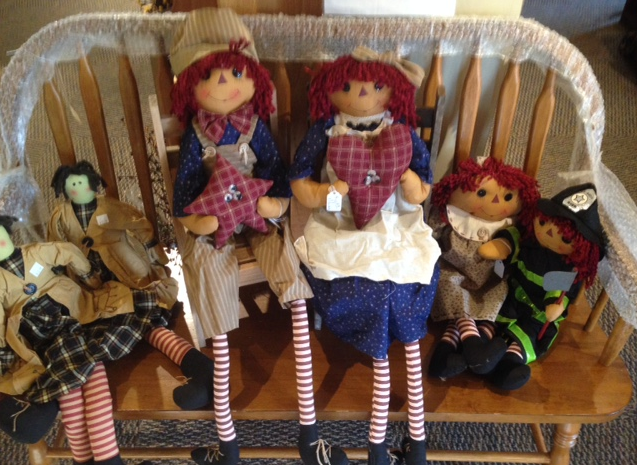 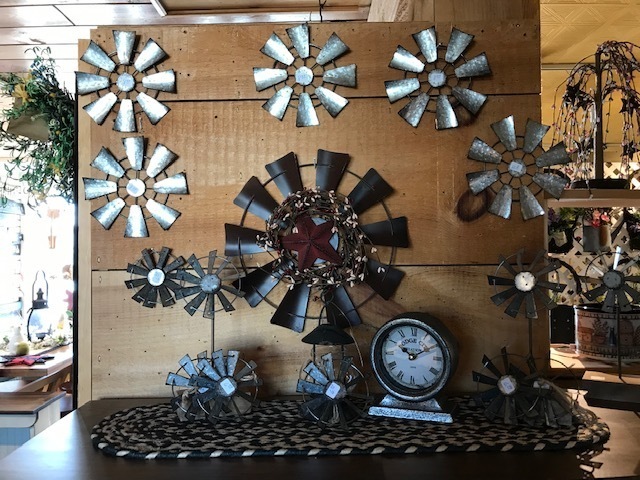 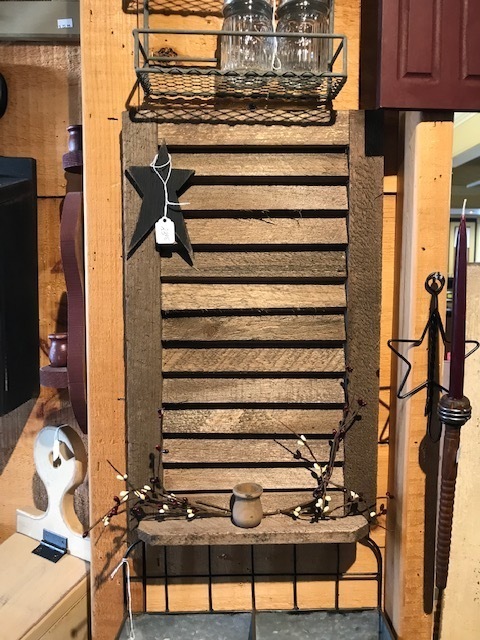 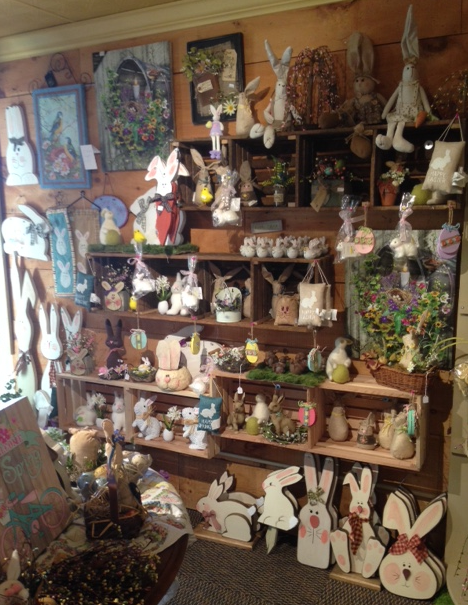 This page features some of our Country Gift Shop offerings, including primitives and seasonally themed pieces.